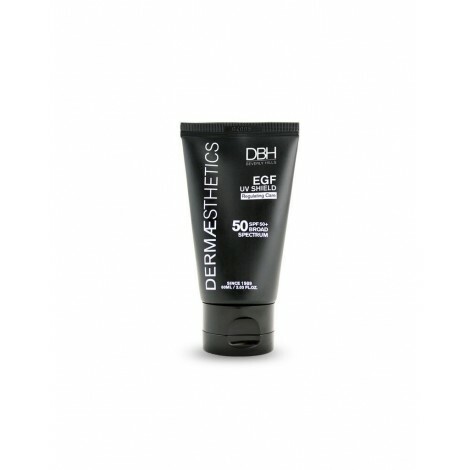 An Effective Sunblock that also contains rh-oligopeptide to aid in the skin's cellular metabolism while providing protection of 50 SPF and PA+++. 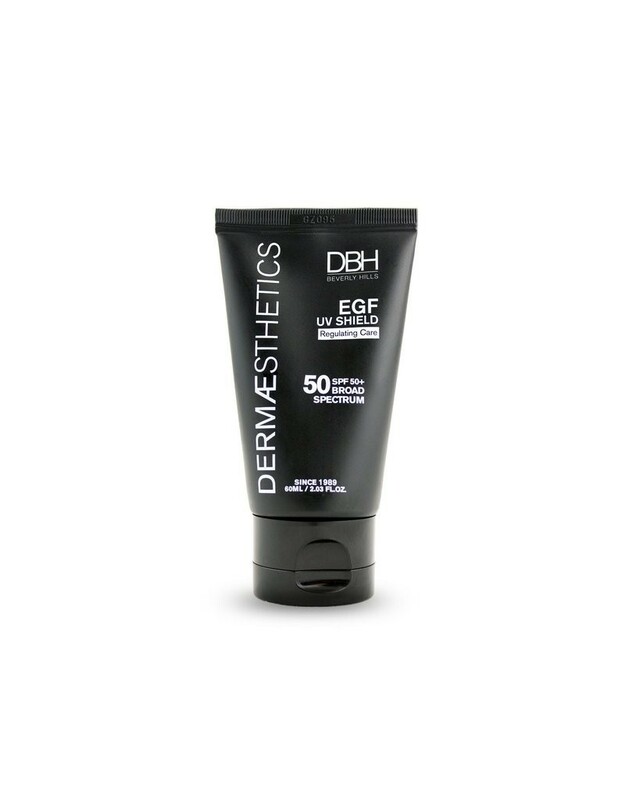 EGF UV SHIELD is an effective sunblock that PowerBlended with sh-oligopeptide (EGF) to aid in the skin's cellular regeneration while providing broad spectrum protection of 50 SPF and PA+++. Apply thoroughly all over face and décolleté, and anywhere else that may be exposed to the sun. © 2014 - 2019 Esprit supply. All Rights Reserved.